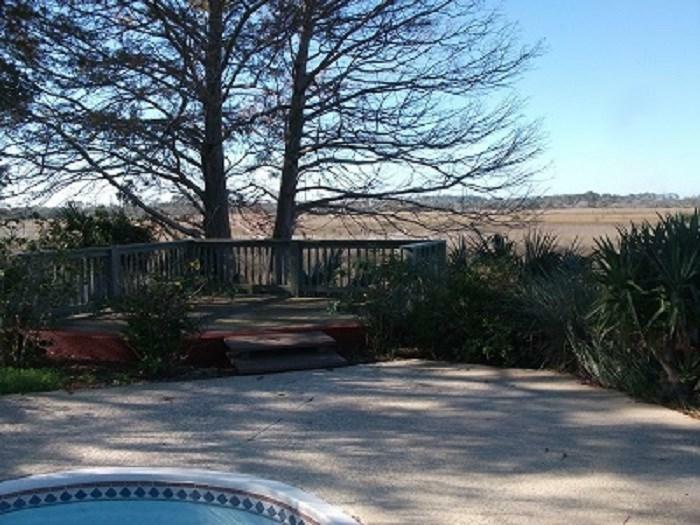 RARE RENTAL AVAILABLE ~ Marsh Front Beauty on the Island. 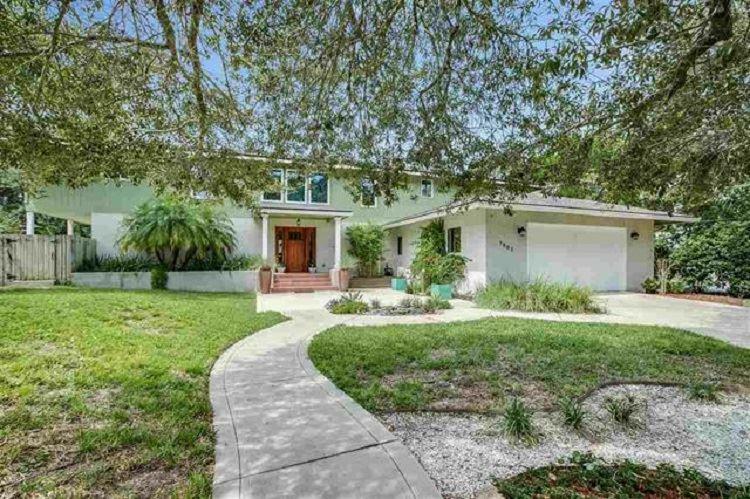 This executive style home has 4 bedrooms & 4 baths plus plenty of Flex Space including balconies, patios and pool area. Plenty of space for entertaining from this deluxe kitchen, dining & living area. Gorgeous and spacious kitchen with marsh view. First floor bedroom and full bath with walk-in shower. 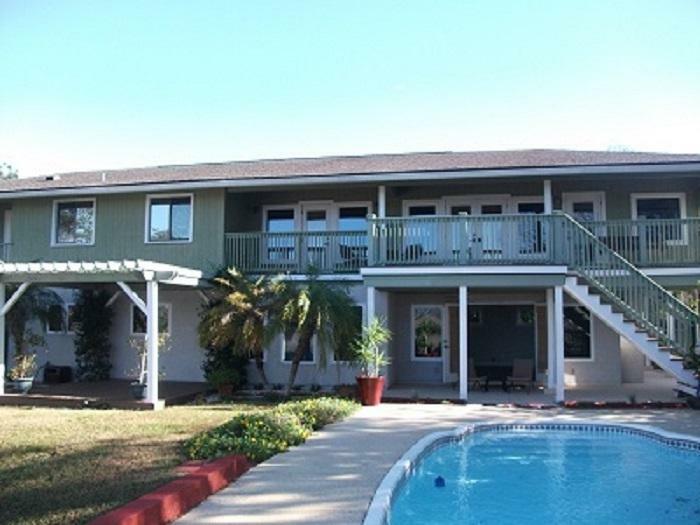 Expansive 2nd floor with 2 master suites plus 4th bedroom & loft space. 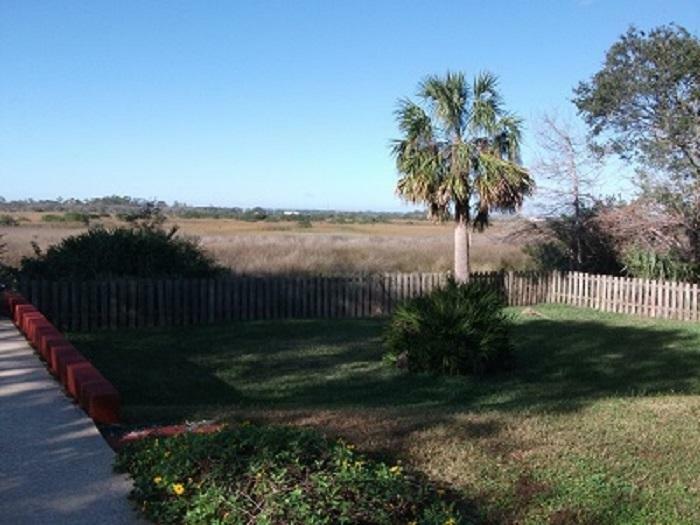 All rooms have breathtaking Marsh Views! Beach nearby!